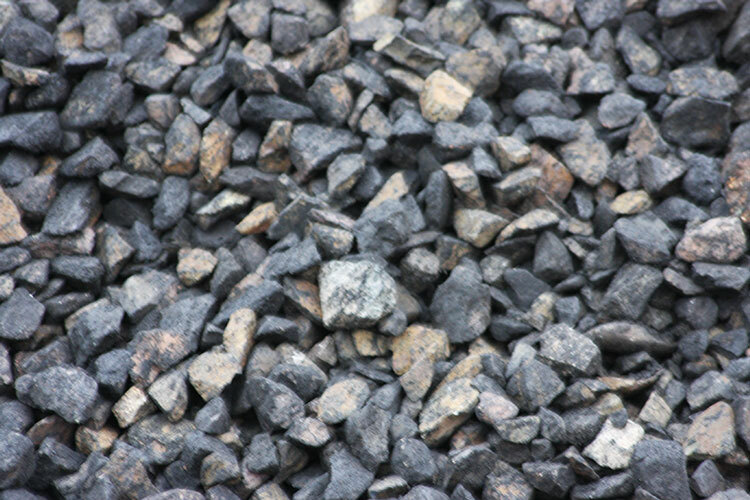 Landscaping aggregates & vehicle hire. 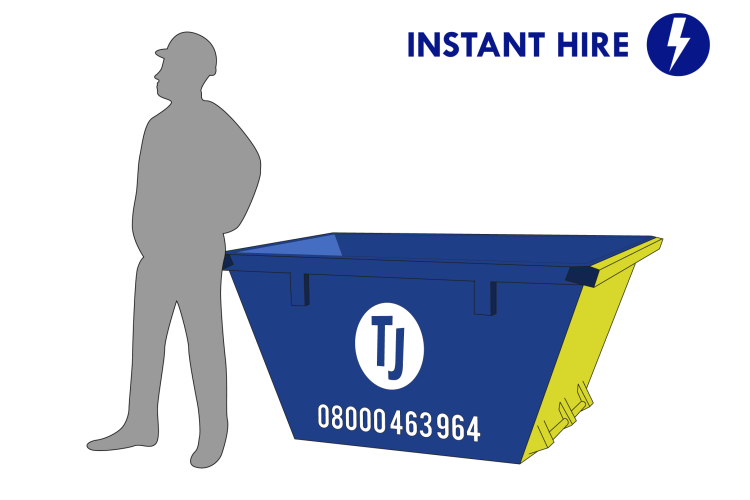 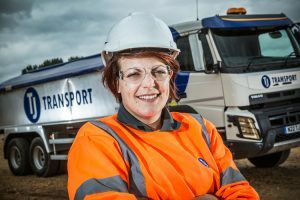 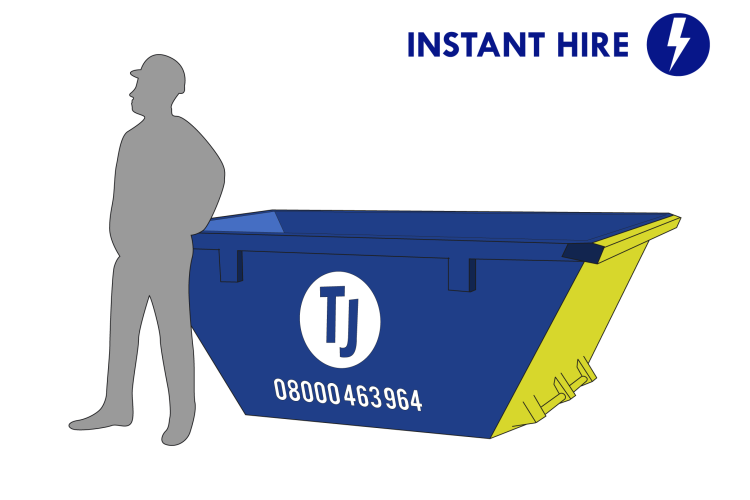 Grab, skip & truck hire. 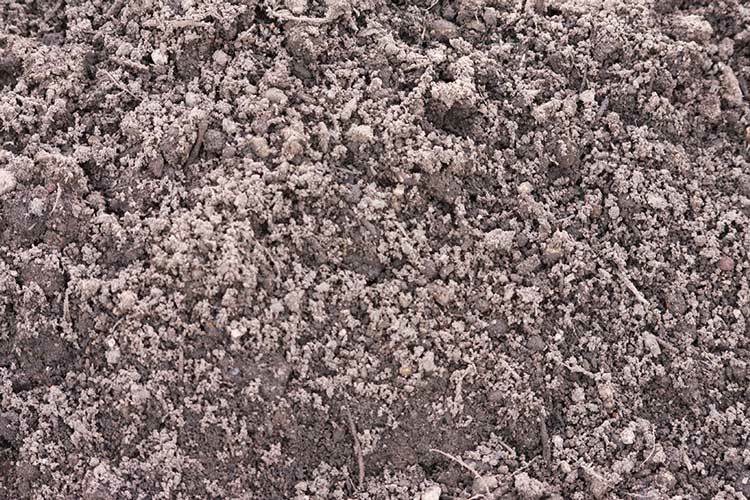 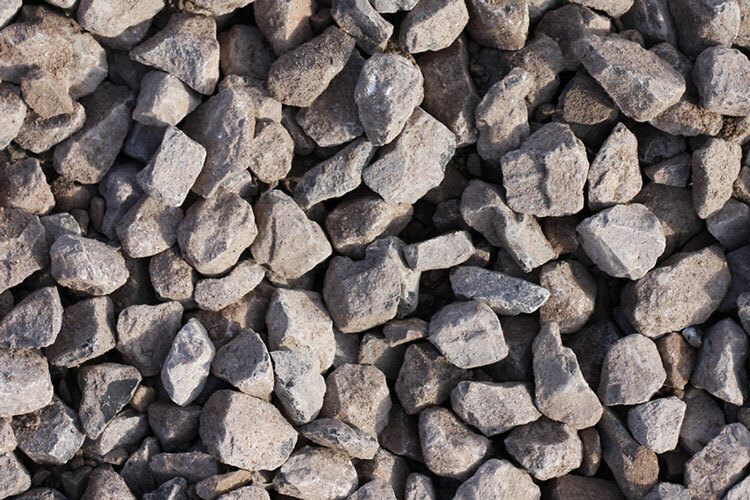 If you’re looking for landscaping aggregates for your commercial or residential gardening project, look no further. 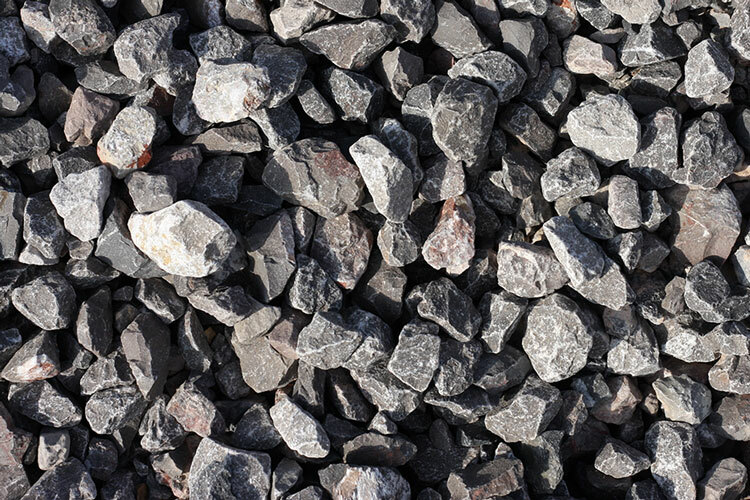 Our large selection of limestone, ballast, topsoil and decorative stones can help to make your garden look professional and eye-catching. 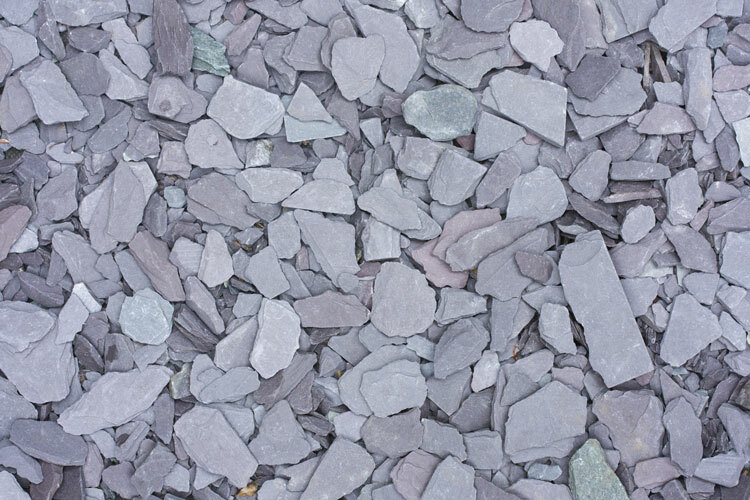 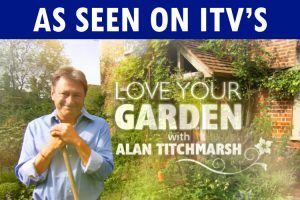 The different types of materials that we offer can make a huge difference in the quality of your landscaping, and even the smallest of touches, such as borders and paths can make a huge difference to its aesthetics. 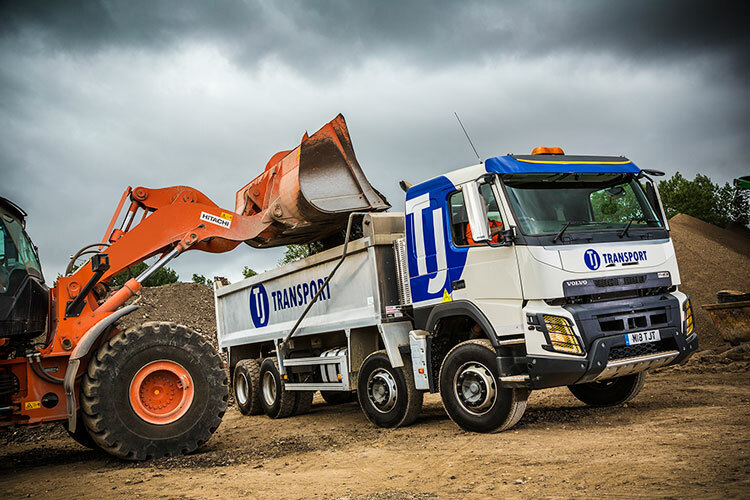 Our 6-wheel and 8-wheel grabs are perfectly equipped to help you easily dispose of any waste you make along the way, such as when excavating for terrain changes or removing old materials that created the previous landscape. 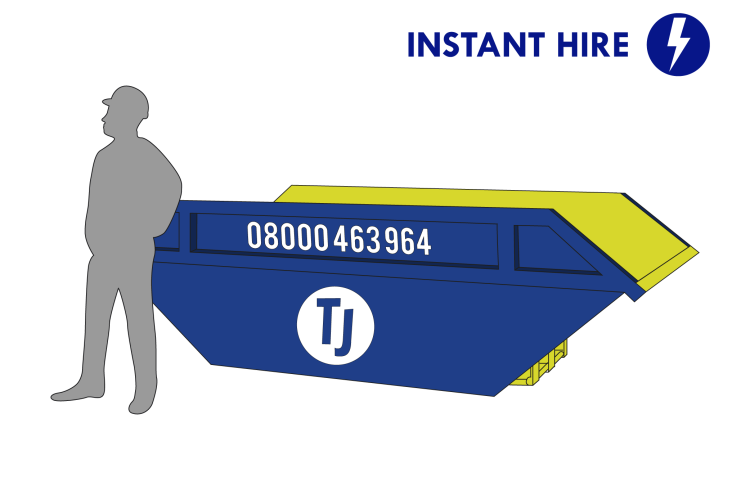 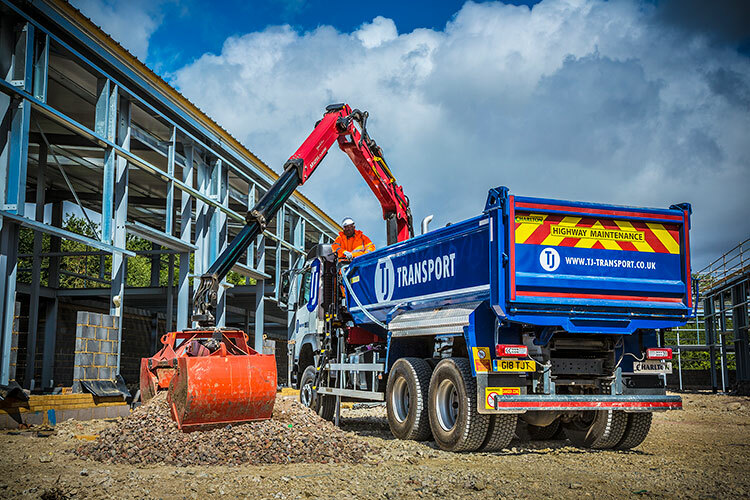 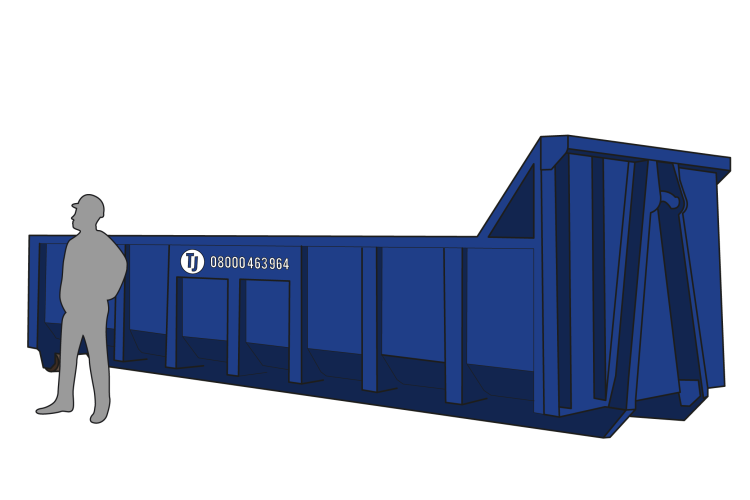 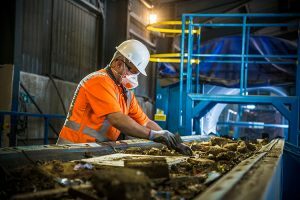 For on-site disposal solutions, the skips that we offer, ranging from 2-yard skips to 17-yard skips, will be able to accommodate any waste that you create during your project and will make it easy to transport away. 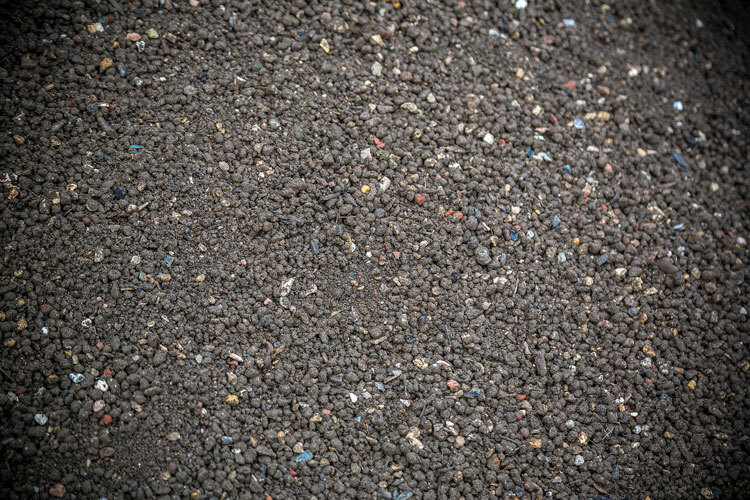 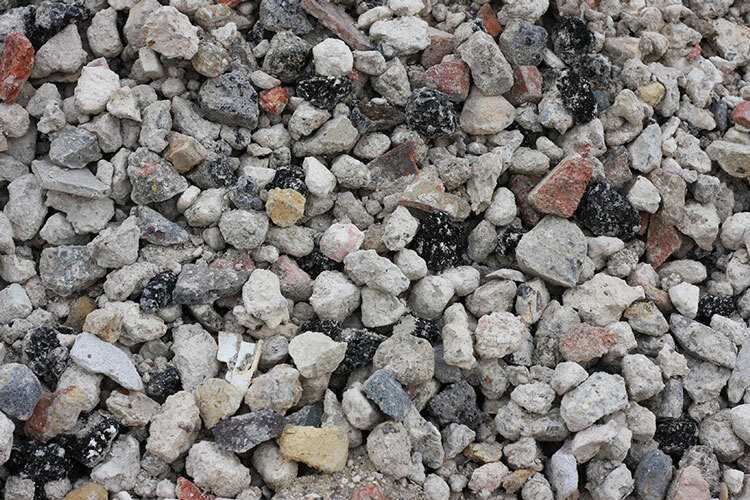 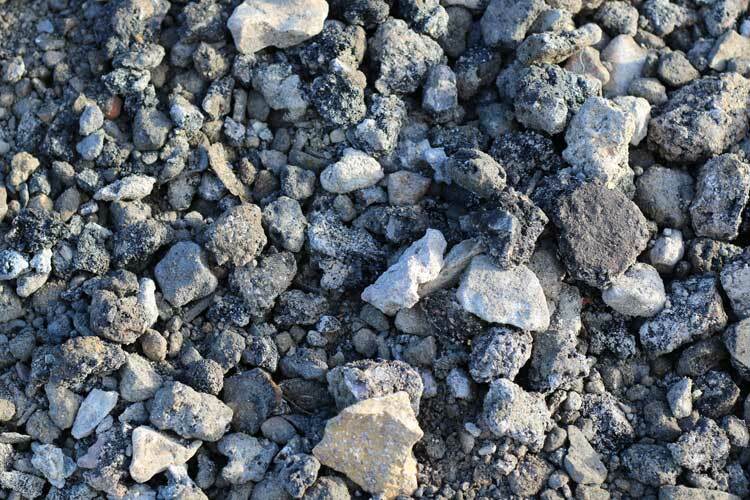 If you’re planning a landscaping project and need some advice about what you need with regards to the different stones and gravel we have available, topsoil types or sizing of skips, give us a call and we’ll be happy to provide our expert guidance for your landscaping project.